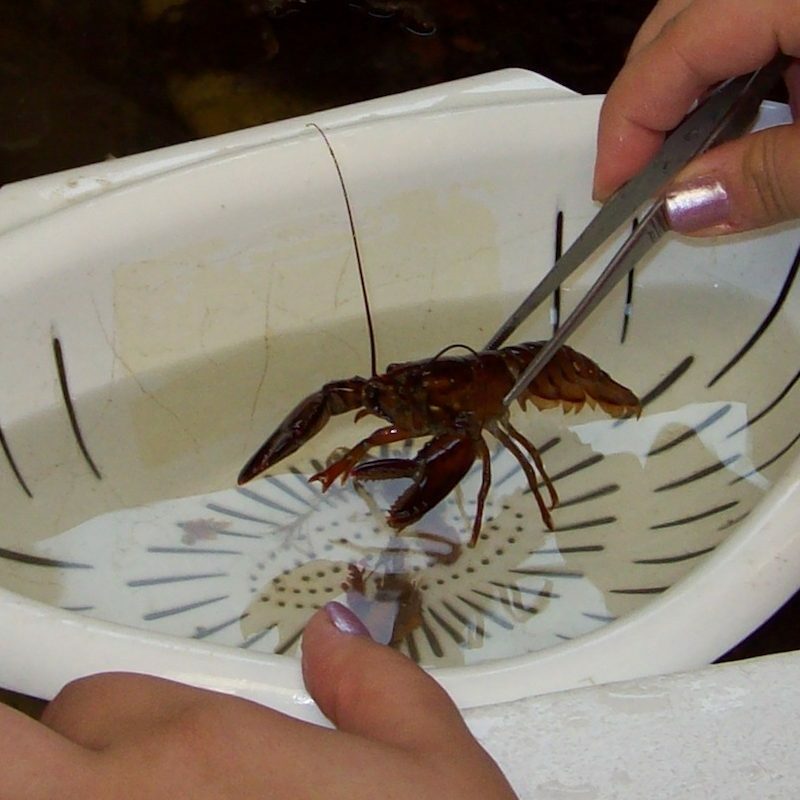 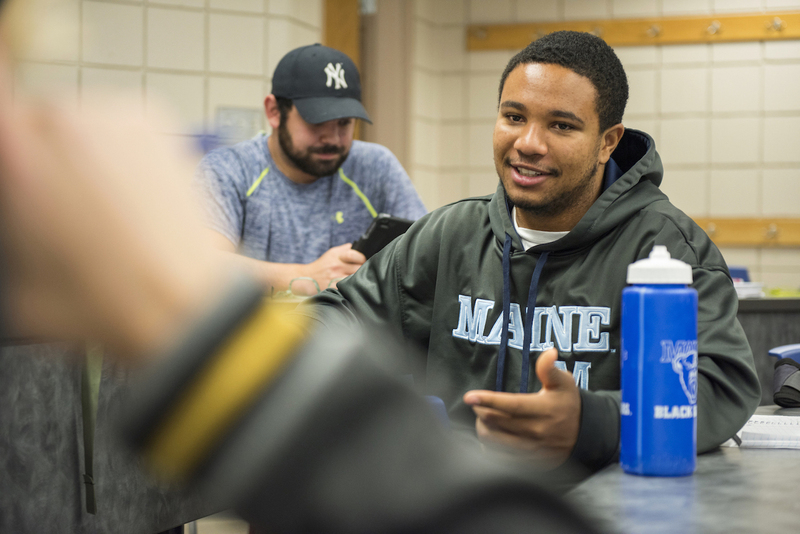 The School of Marine Sciences is the University of Maine’s center of excellence for all aspects of marine-related research, education, and public service. 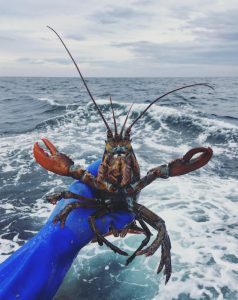 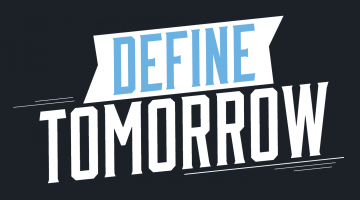 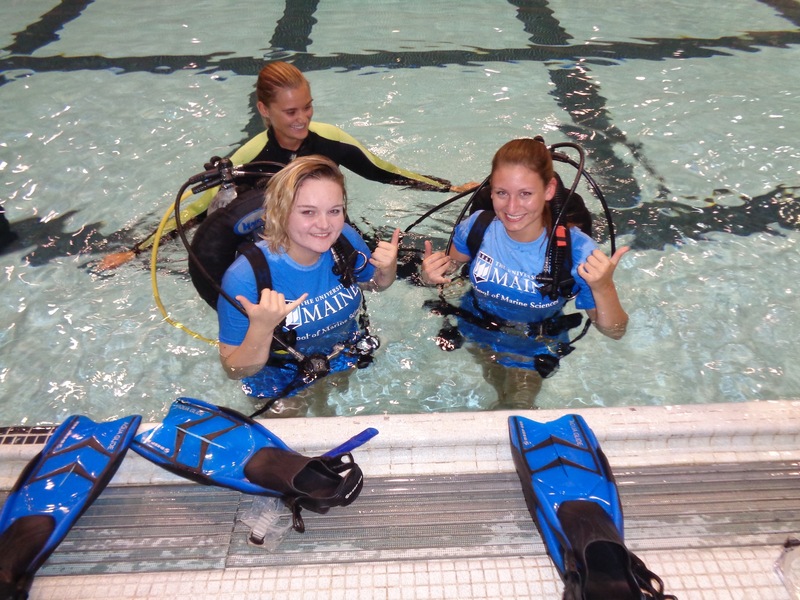 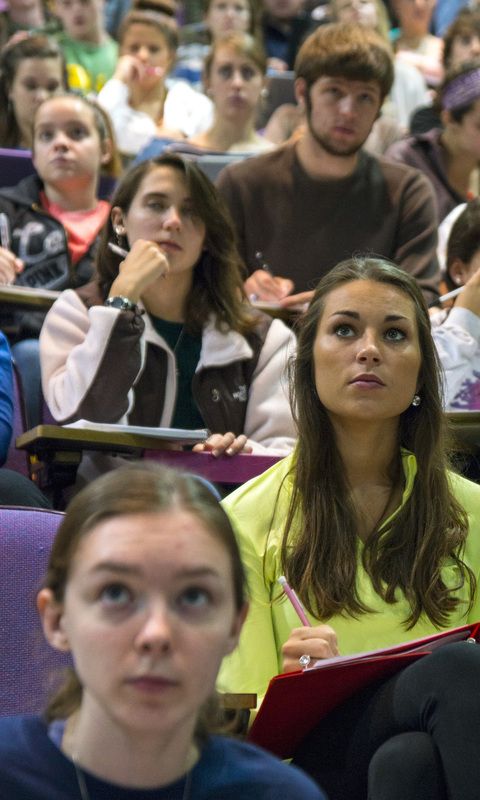 The School offers undergraduate degrees in Marine Sciences (with the option of specializing in aquaculture, marine biology, or physical science) and graduate degrees in Marine Biology, Marine Policy, and Oceanography. 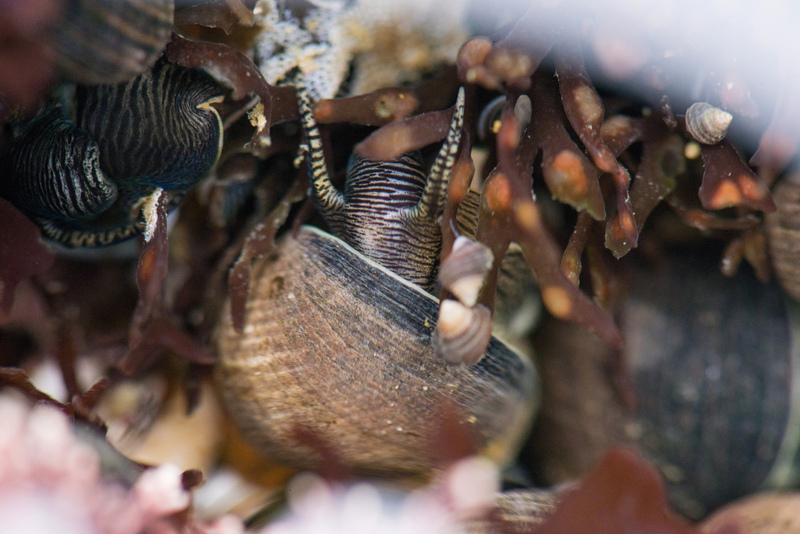 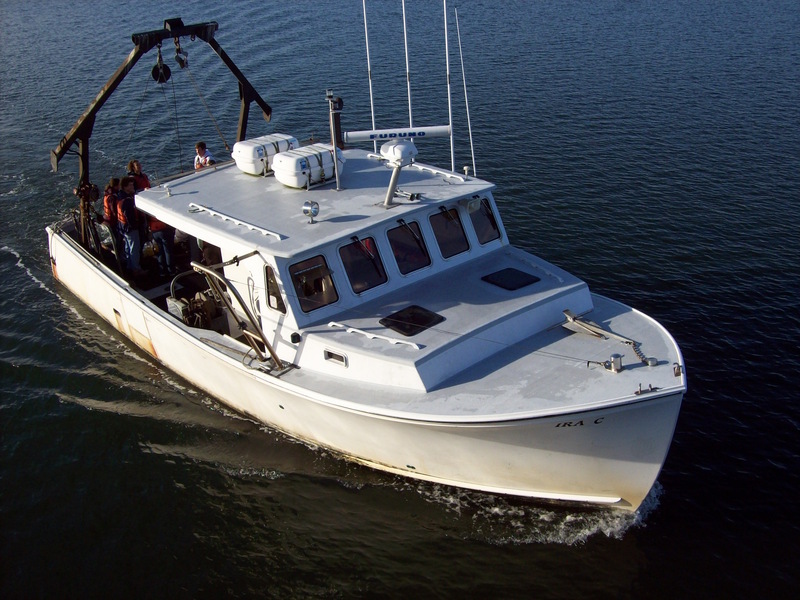 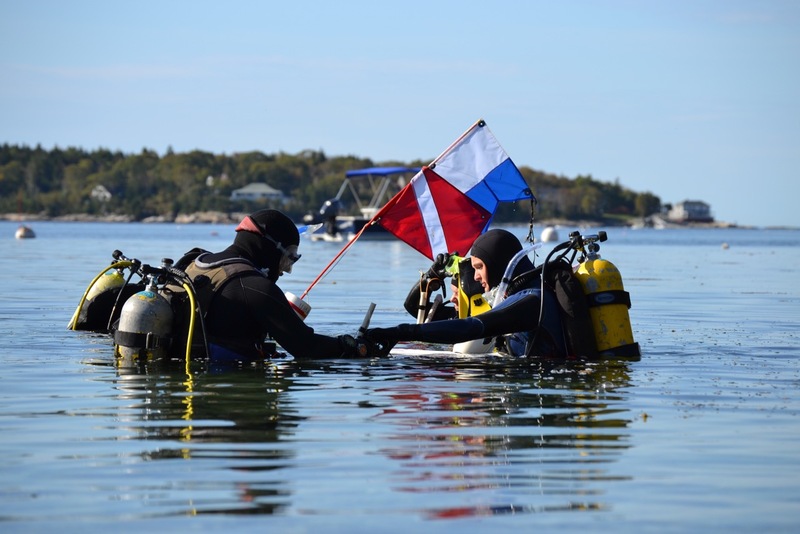 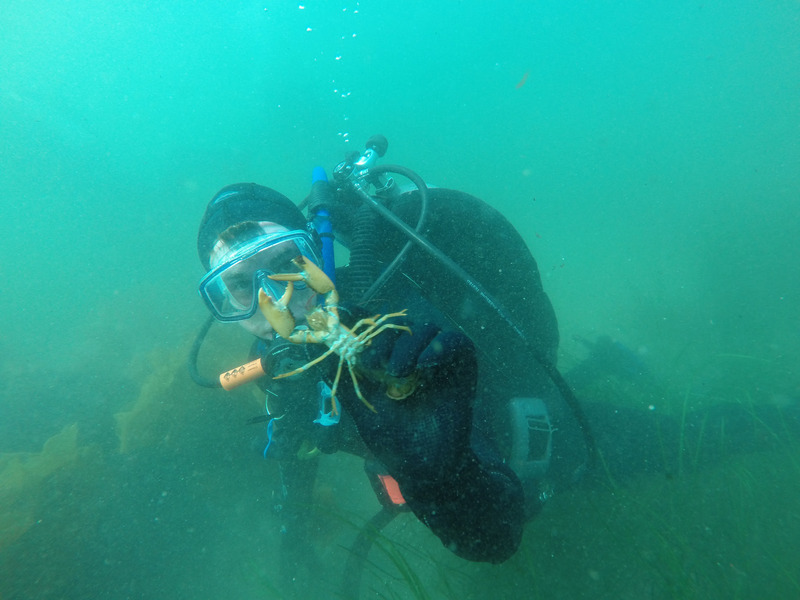 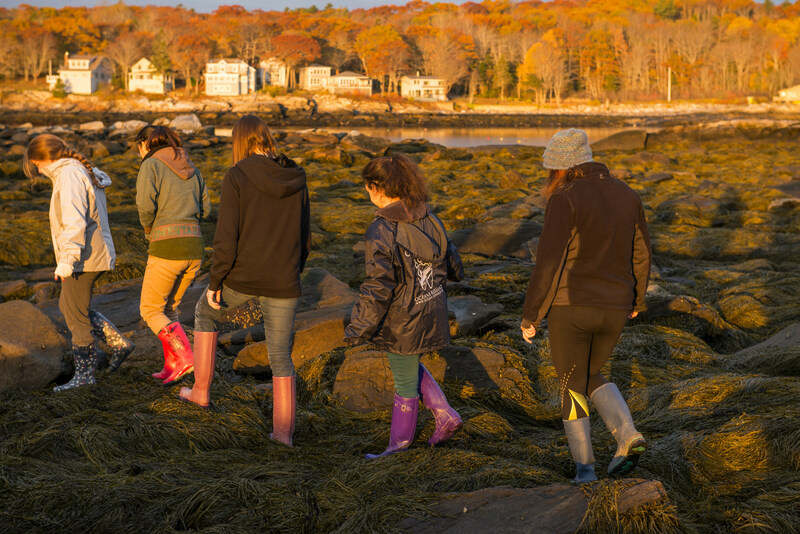 With more than 30 faculty members, the School of Marine Sciences represents the largest concentration of marine experts in the state of Maine and one of the strongest programs in the United States. 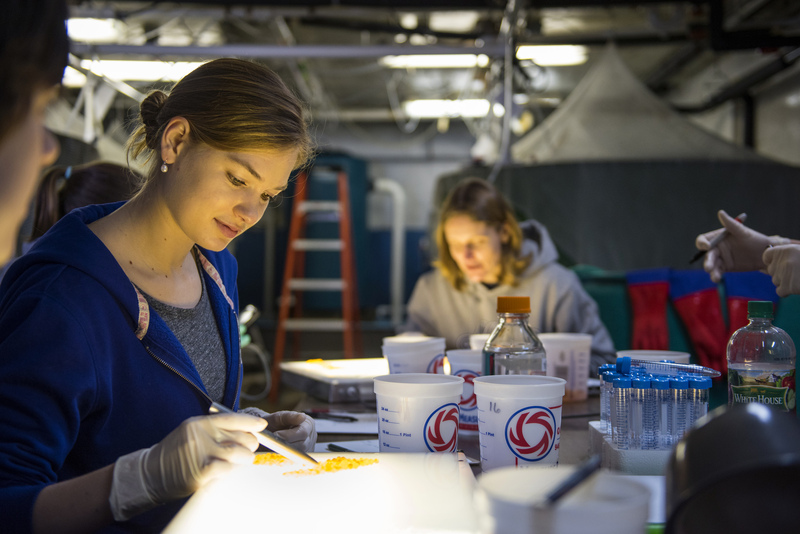 Our faculty have expertise in almost all areas of marine sciences, ranging from molecular biology and biotechnology to fisheries economics and anthropology, and from marine geology and coastal engineering to aquaculture, ecology, and oceanography.